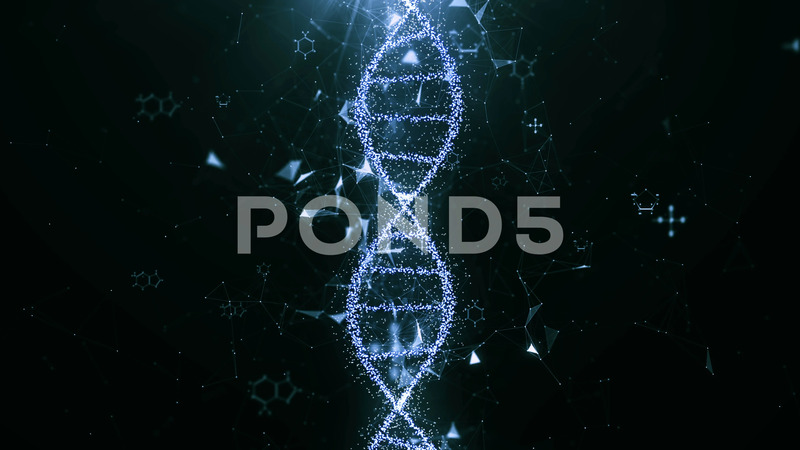 Description: abstract technology science concept, DNA code structure with glow. Science concept background. Nano technology.